My office is in the Lincoln Street Professional Center in Hillsboro. You can park in the free parking at the front of the building. The Max Blue line stops at the Hillsboro Central/SE 3rd Transit Center Max Station. Walk one half-block north to 3rd Street, and turn west (right) onto S.E. 3rd and walk two blocks. Turn south (right) on N.E. Lincoln Street. 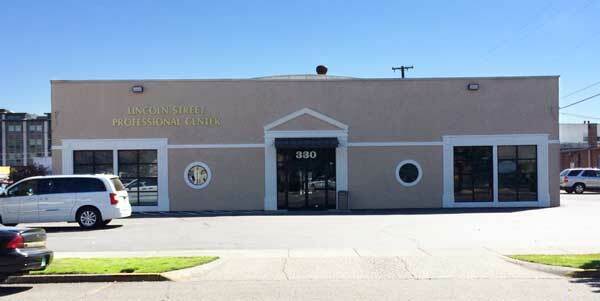 Walk 200 feet south to the Lincoln Street Professional Center. Do not send confidential questions or documents in regard to a legal matter to me unless we have already met, I have agreed to represent you, and you have signed an engagement and fee agreement with me.